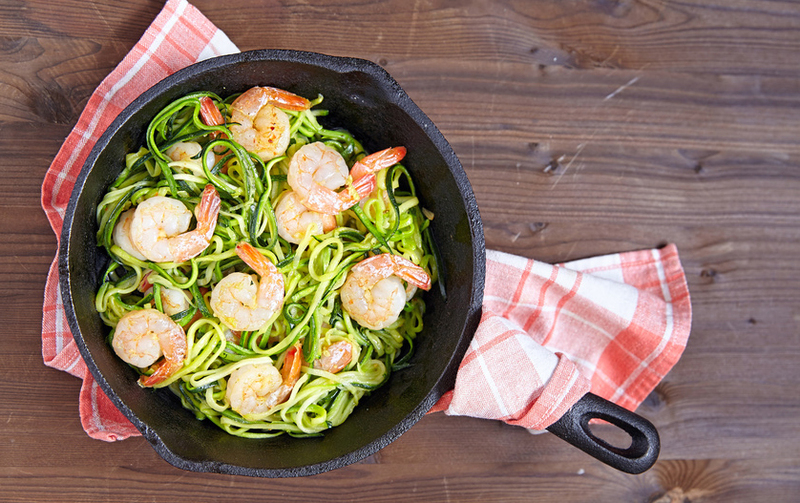 If you are watching your carbs, you are probably missing pasta and noodles big time. Good news – this product may really help you out! 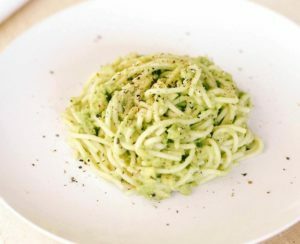 I often suggest this these “pasta-like” noodles to my clients on low carb diet as they have almost zero calories and carbs. 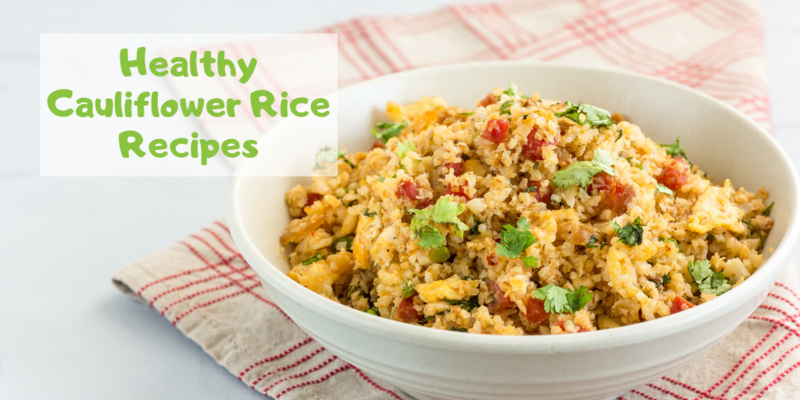 In addition, they contain a type of fiber that has numerous health benefits. But don’t expect then to taste JUST like pasta … and they may be a little stinky at first – but they are worth a try! 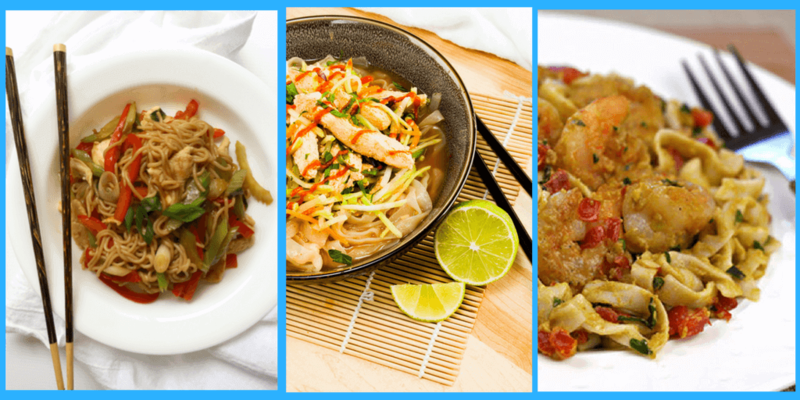 Read on to learn more about shirataki noodles and get some tasty low carb shirataki noodle recipes. Shirataki noodles (aka miracle noodle, konjac noodles, konnyaku or noodles) are very popular in Asian cuisine. They are low calorie, low carb, gluten free and grain free. You’re probably wondering what the heck are they made of? Most are made from konjac plant which is ground and them shaped into noodles, fettuccini or even rice. They are usually found in the refrigerated section of the produce aisle in supermarkets. In the past, I could only find them in health food stores, however they are becoming more mainstream. 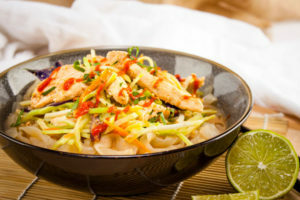 You may find other shirataki noodles made from soybeans and yam flour. 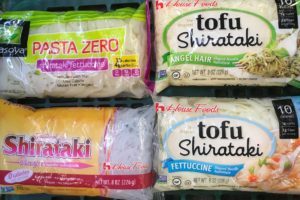 Tofu shirataki noodles are manufactured by adding tofu to the shirataki flour for a less rubbery texture. These noodles are opaque and yellow-white, better mimicking the appearance of wheat flour pasta. They have a bit more protein and carbohydrate than traditional shirataki noodles. What is the nutritional content of shirakai noodle? One serving (4 oz or ½ the bag) has 10 calories, .5 gm fat, 3 gm carbs, 2 gm fiber, < 1 gm protein. So if you eat the whole bag, you get a whopping 20 calories and 6 gm carbs (2 gm net carbs). They are 97% water, 3% fiber and traces of protein, fat and calcium. In addition, the kind of fiber found in glucommanan has been found to lower cholesterol, aid in weight loss, promote regularity, and improve gut health. See my previous blog post on glucomannan. To get the most nutrition from these noodles, look for the ones made from konjac or glucomannan as they contain prebiotic fiber. First a word of warning … when you open the bag, you may smell a bit of an unpleasant odor! But don’t let this totally turn you off. To get the best results, drain, rinse, and cook them according to package directions (2-3 minutes). Here is the secret trick – pan-fry then for a few minutes on a dry pan. This will improve the texture and take the odor out completely. The add them to your sauce or stir-fry. Read this blog for more cooking directions. The internet is exploding with recipes. Just type in shirataki noodle recipes and you’ll be bombarded. I picked out a few of my favorites. 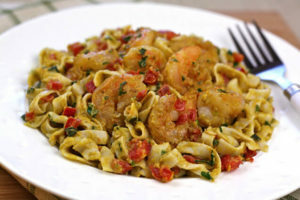 Keep in mind that a very flavorful sauce will make them more appealing! 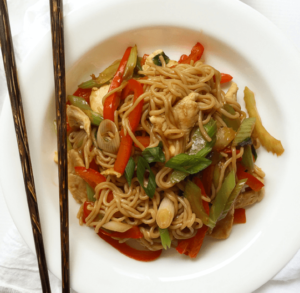 Lo mein is loaded with calories and carbs. 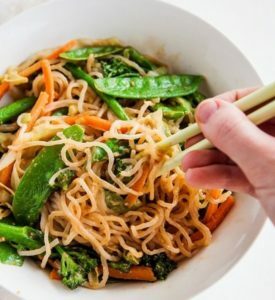 You won’t even miss the noodles with this recipe! -Or saute whatever veggies and protein I have on hand with some sesame oil, ginger paste, a T. of San-J Szechuan spicy hot stir-fry sauce, splash of low sodium soy and add to the noodles. Need more ideas? 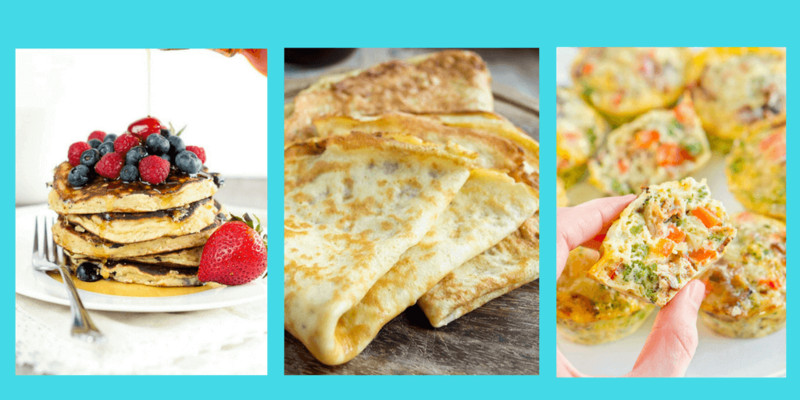 Check out Yummly for 339 recipes! These noodles might be an acceptable substitute for pasta for people on low carb diets for weight loss, diabetes, PCOS or personal preference. In addition to getting minimal calories and carbs, you’ll be getting numerous health benefits from the prebiotic fiber. I have found that people love them or really don’t like them! The trick will be to make a tasty sauce. But I’d recommend that you check them out! 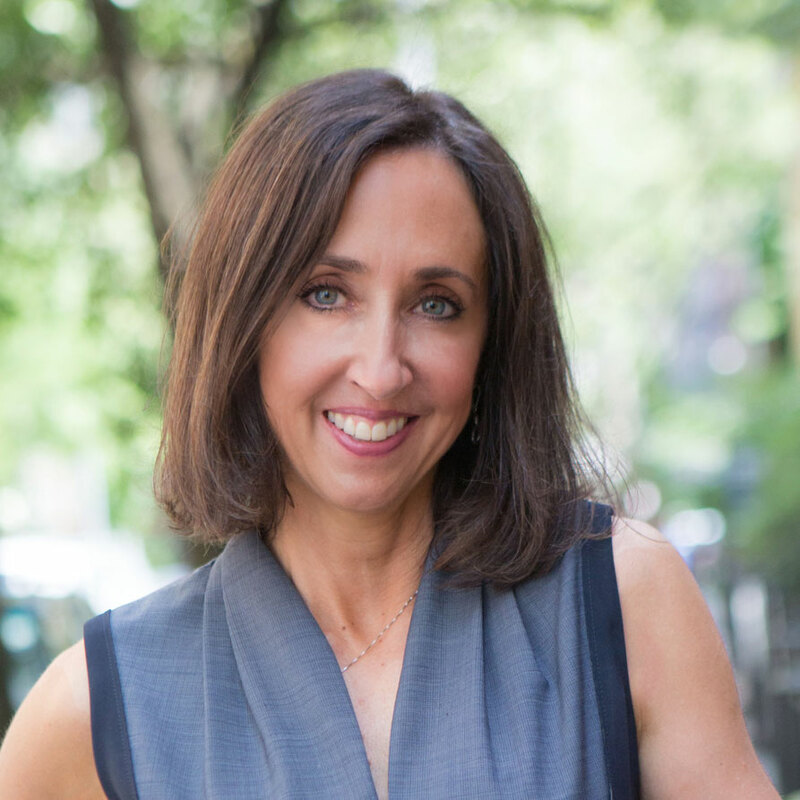 Would love to hear your feedback as well as your favorite recipe! I don’t do low carb, but this has definitely piqued my curiosity – as a noodle lover, I approve. I would like a print option where I can get a copy of the recipes, info, and the source data without all the side ads. Hi Kody, Look for the share button. Click on the last green button. You’ll see an option for printer friendly version. You can print from there!